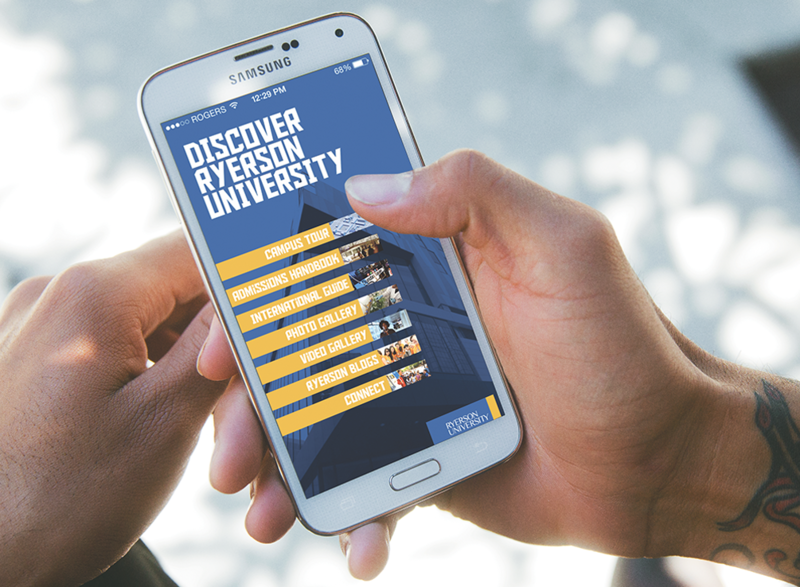 Phosphorus Media worked with Ryerson University Undergraduate Admissions and Recruitment Office to develop an interactive application for their admissions handbook. 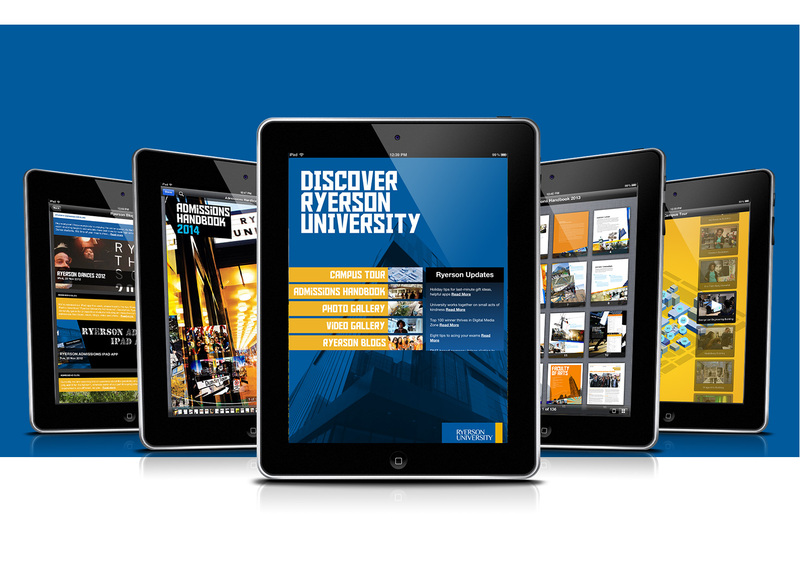 The handbook is a guide for prospective students including an interactive campus tour, admissions information, news, blogs, video and photo galleries. Special highlighted features include a searchable handbook loaded with bonus content for example, sample course schedules and student testimonials. Also included are the latest news, blogs and the highlights of campus life. 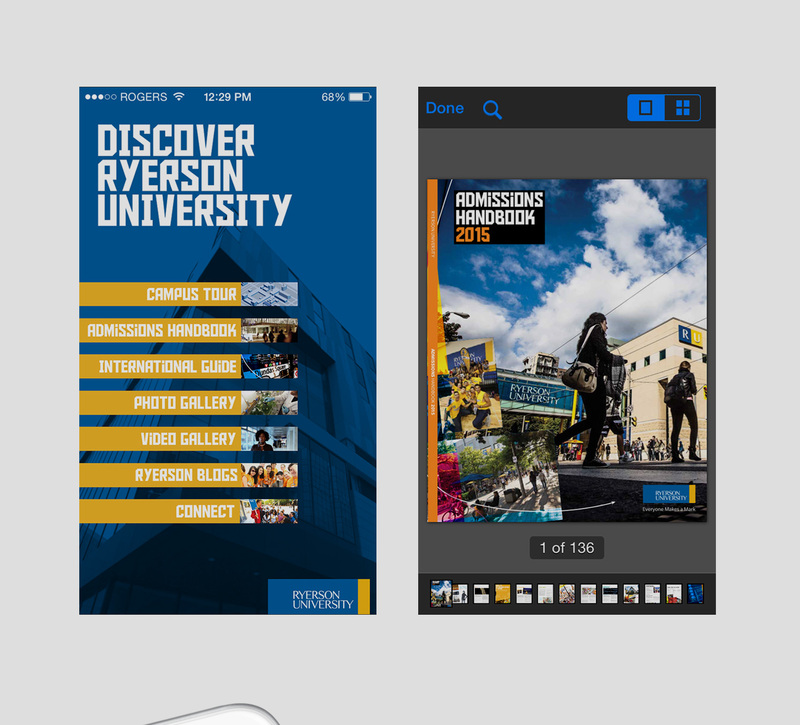 The application was developed to run from iPads and can be downloaded at the App Store.